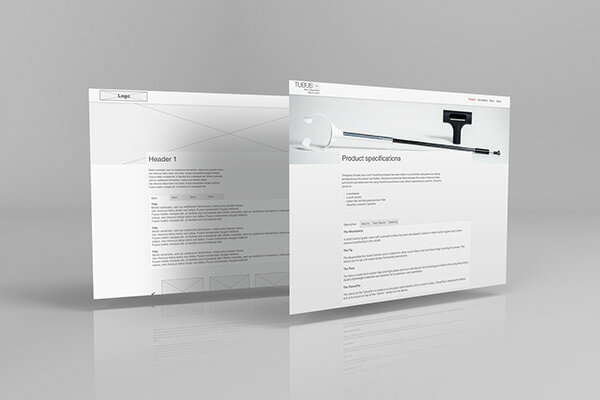 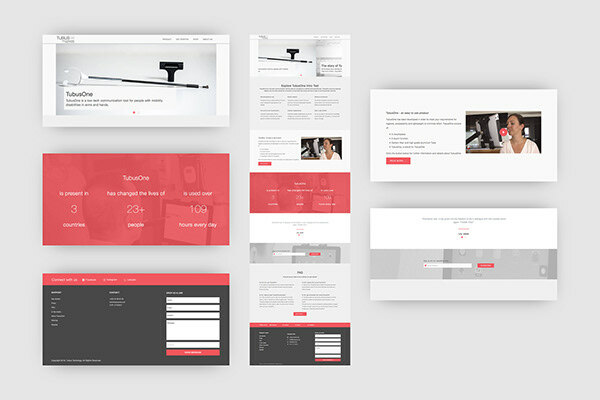 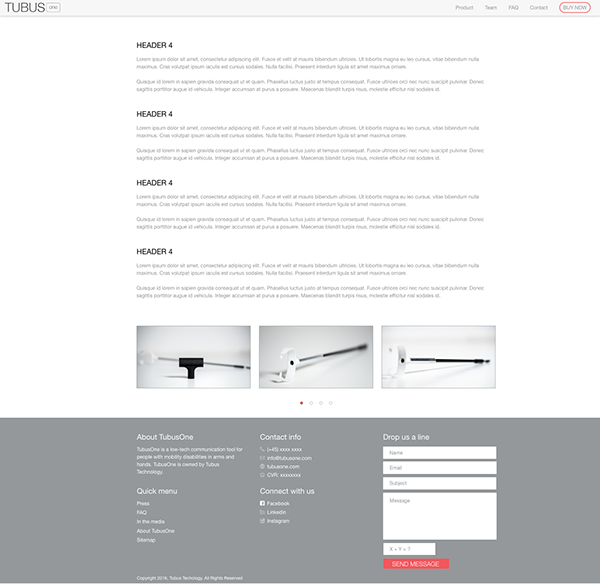 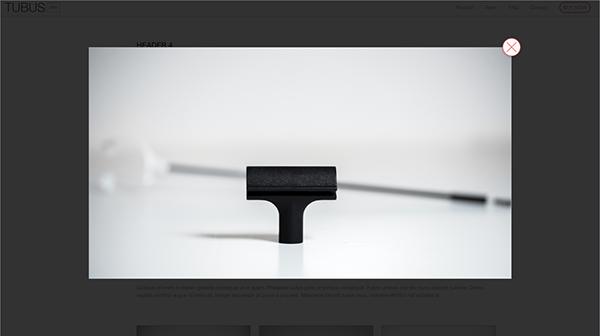 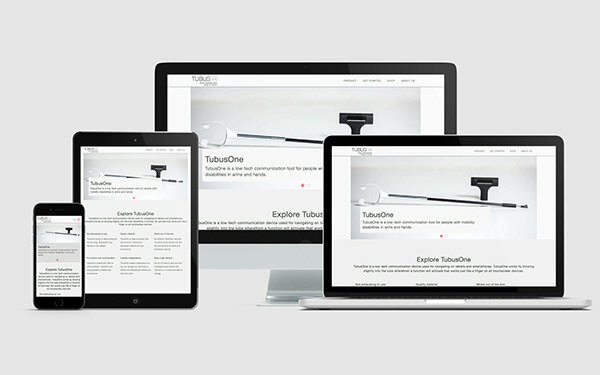 Creation of TubusOne landing page. 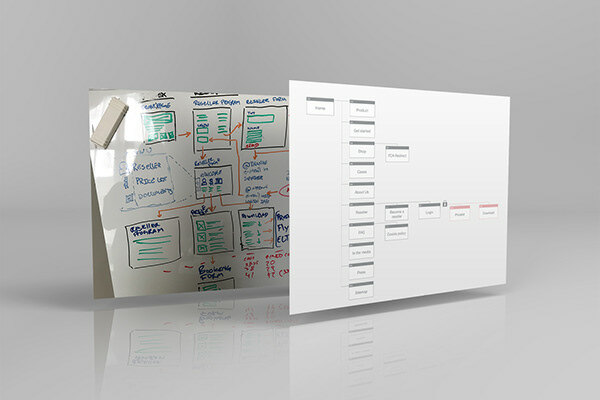 First I used Adobe Experience Design for the wireframes and for the creation of the mockup. 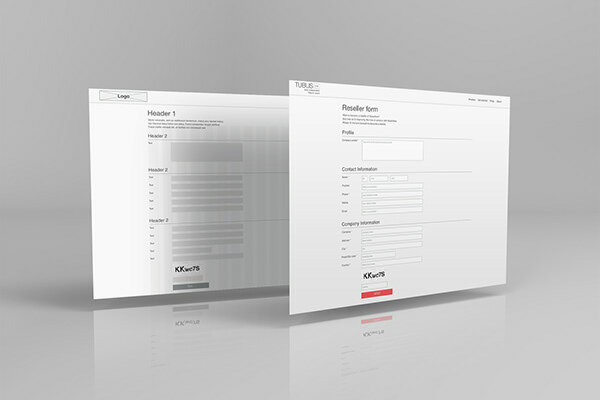 I build and coded the landingpage in a Joomla template along and developed Joomla modules feeding the design.